Serviced Apartments versus Hotels – what is the deal? 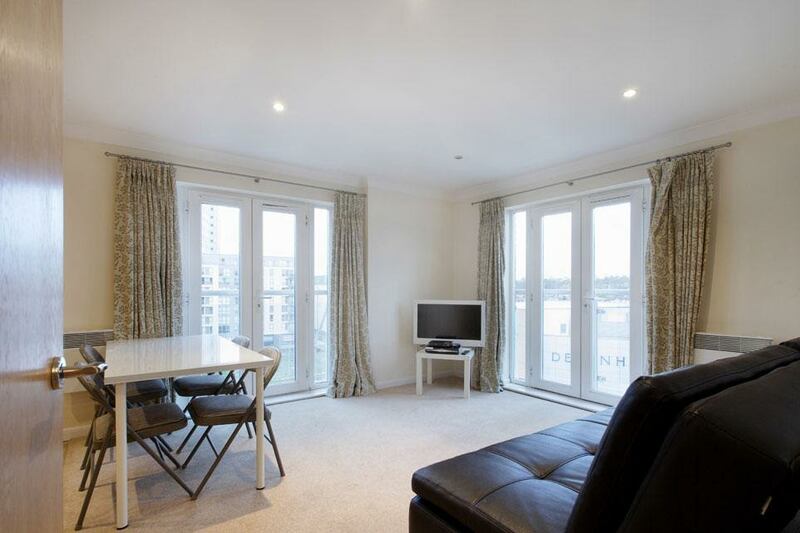 Why chose a Serviced Apartment over a Hotel? Firstly, let us begin by defining exactly what a serviced apartment is. Essentially it is a fully furnished flat that has all the amenities that you would usually find in a hotel room but without the associated cost you’d have in a hotel. You will enjoy a number of rooms, including a bedroom, lounge and kitchen, with all utility bills included. Guests can decide to stay for a short time or a long-term residency. This kind of accommodation suits both the business traveller and the tourist. Often travel arrangements are split between business and pleasure which great benefits from the flexibility offered by serviced apartments. On average you can expect to enjoy 30% more space than an equivalent standard of hotel. With Abodebed Apartments you can choose a one or two bedrooms apartments (standard or large) or superior penthouse accommodation and each one will offer a separate kitchen area, a properly equipped living/working area and bedroom/s. Guests can therefore work remotely very productively. With travel budgets increasingly under pressure, business and leisure travellers find serviced apartments offer excellent value for money. There will be no ‘hidden extras’ (drinks from the mini-bar, room service charges etc). Guests staying for longer periods of 8 nights or more will benefit from a reduced price/per night. In addition to all this, don’t forget that staying in a serviced apartment lowers the total cost of your stay due to the massive savings you can make from removing hotel laundry bills, room service, hotel restaurants and over inflated internet costs. Our serviced apartments have all wi-fi included. Guests at Abodebed Apartments enjoy the flexibility of being able to choose to eat in or out. Eating in is a great way to save money when staying away from home and it allows you to eat what you want when you want it. Hotels do not offer this service. All our apartments have fully equipped kitchens with plenty of pans, pots and crockery along with full laundry facilities allowing you to wash and dry your clothes at your convenience. A fully equipped kitchen, with both dishwasher and washer/dryer. High quality bed linen, towels and toiletries. First Class Entertainment – Every Abodebed apartment has a flat screen TV with a full Sky TV package with movies and sports as well as Wi-Fi or wired broadband connection. Our serviced apartments offer a greater degree of privacy and a real home-from-home. Staff members are not constantly knocking on the door asking to make beds for example! Compared to a hotel with 100 to 200 bedrooms, combined with public areas, there is just less footfall all around.